Episode 45. 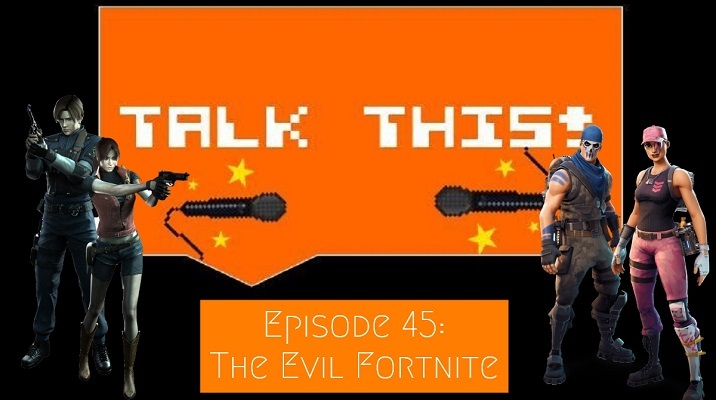 The Evil Fortnite - Talk This! Hello, and welcome to another episode of Talk This! It’s Dangerous to Podcast Alone. 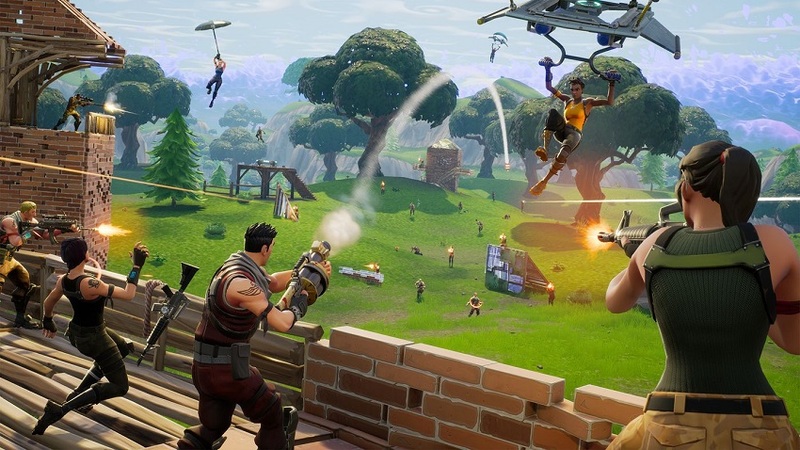 This week, we’re talking about Resident Evil and Fortnite: Battle Royale. Damn, did we prepare this week. Regular listeners will be shocked by how prepared we are. I’m not even being sarcastic. As usual, you can listen to our podcast basically anywhere you want. Check it out on Apple Podcasts, Google Podcasts, or Spotify or head over to our episodes page for even more options. Resident Evil is a long-running and much-loved survival horror series from Capcom with 23 main installments, thanks Madelyn. Within the series, you take on the roles of a number of characters struggling against the zombie infection (aka the T virus) created by the sketchy Umbrella corporation. 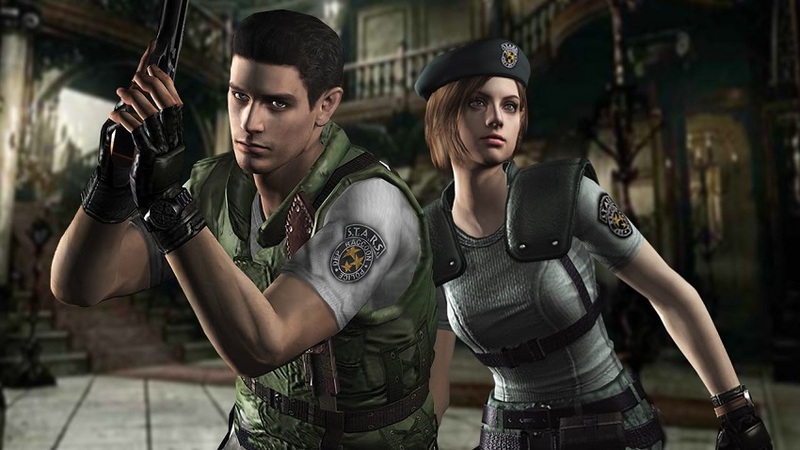 Resident Evil pioneered the genre of survival horror, fell behind in the genre, and has been trying to catch back up again with the well-received Resident Evil 7 and the upcoming remake of Resident Evil 2. Do you need me to explain Fortnite: Battle Royale? Do you really need me to? Are you sure you don’t already know what it is? Are you sure it hasn’t mysteriously installed itself on your phone as we speak? ARE YOU SURE? Yeah, okay, so Fortnite: Battle Royale is a, well, battle royale game that has eclipsed the popularity of PUBG thanks to fun graphic design, different mechanics, and less bugginess on the whole. It provides a variety of modes such as 50 v. 50, singles, pairs, teams, and special limited modes like heists, and the one where you could turn into Thanos. It is also free-to-play. Enjoy the episode! If you’ve got some time, why don’t you check out our YouTube channel? You can find the Play This! series, Flashback Fridays, Clickbait Boyfriend behind-the-scenes, and other extra content coming soon! If you want to see what we talked about last week, head over to the blog post on Side-Quest 42. Also, hit us up if you’ve got any questions or comments on the episode and leave a review on Apple Podcasts (or anywhere!) with your thoughts on the podcast as a whole! ← Clickbait Boyfriend: Give Me Answers! Wait, Not Those Ones!